Main objective of this report is to analysis overview of Bangladesh economy and financial institution. This report contain Role of Private Commercial Bank in Economic Development of Bangladesh, Performance of bank, SWOT Analysis of bank etc. 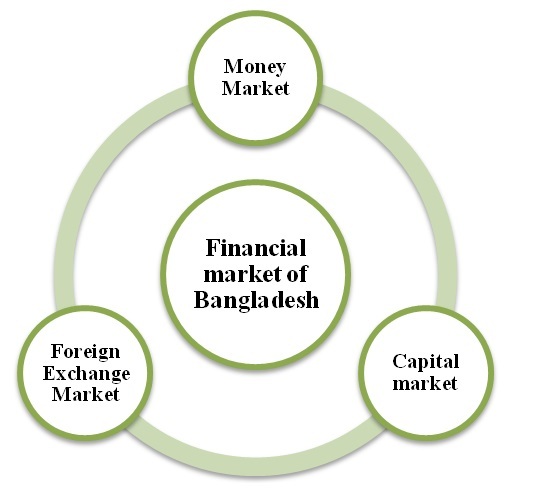 Finally make find out problem related on Overview of Bangladesh Economy and Financial Institutions. Here also suggest recommendation to solve this problem.